Batches 007 & 008 mark the fourth release of our Experimental Single Batch Series and carry us into the wide world of malt whiskey. Check out the details that make them unique below! 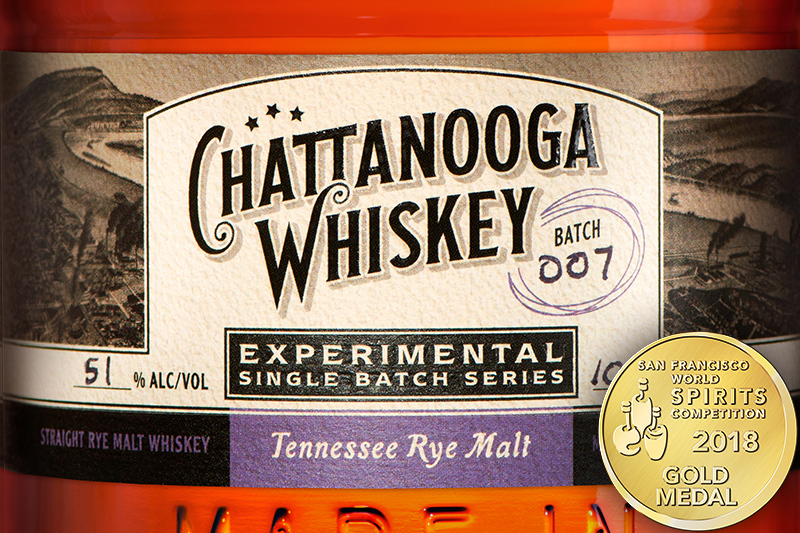 Batch 007 – called Tennessee Rye Malt – is our very first Straight Rye Malt Whiskey. This rare and flavorful style is made with both rye malt and caramel rye malt to enhance the already malty-rich, rye-spice, gold-medal-winning character. style beer barrels for 3 months. This classically rich and sweet beer style was the perfect complement to the single malt style – giving the whiskey an additional sweet, maple-like complexity. Did they say “Award Winning Experimental Series”? 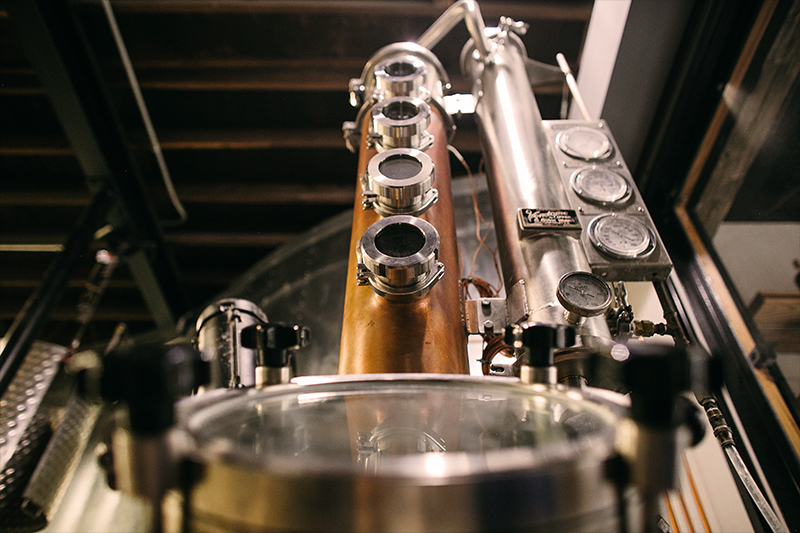 The birthplace of Tennessee High Malt, our Experimental Series is a limited collection of single batch whiskies born from our 100-gallon Experimental Distillery in downtown Chattanooga. The first aged whiskey in our hometown in over 100 years, this series seeks to express uncompromised creativity and innovation within our craft. can be found at the link below. 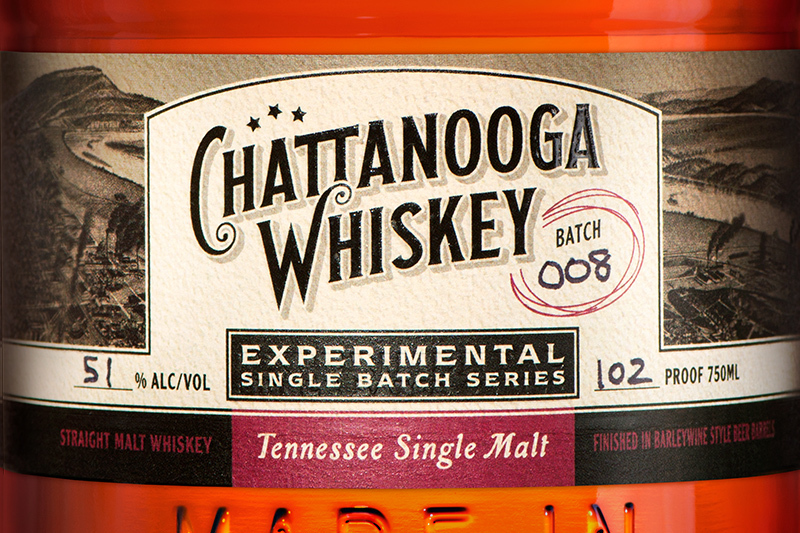 For those of you who can’t join us, Batches 007 & 008 will go on sale at the Experimental Distillery beginning at 11am on Thursday, May 31st.